Jefferson County Health Center Leadership Team not only provides skilled and compassionate care to our community, it also manages with integrity and expertise. The outstanding leaders of JCHC call on their experience as well as their willingness to ensure whole-person healing to lead JCHC into the future. After joining JCHC in 1993, Jacque Bookin-Nosbisch has served as vice president nursing, inpatient nurse manager, assistant inpatient director, charge nurse in the inpatient setting, and a staff nurse in temporary and long-term care. Jacque received her Associate degree in nursing from Indian Hills Community College in Ottumwa, Iowa and her Bachelor of Science degree in nursing from William Penn University in Oskaloosa, Iowa. She completed critical care classes through Indian Hills and has maintained her Advanced Cardiac Life Support Certification since 1995. 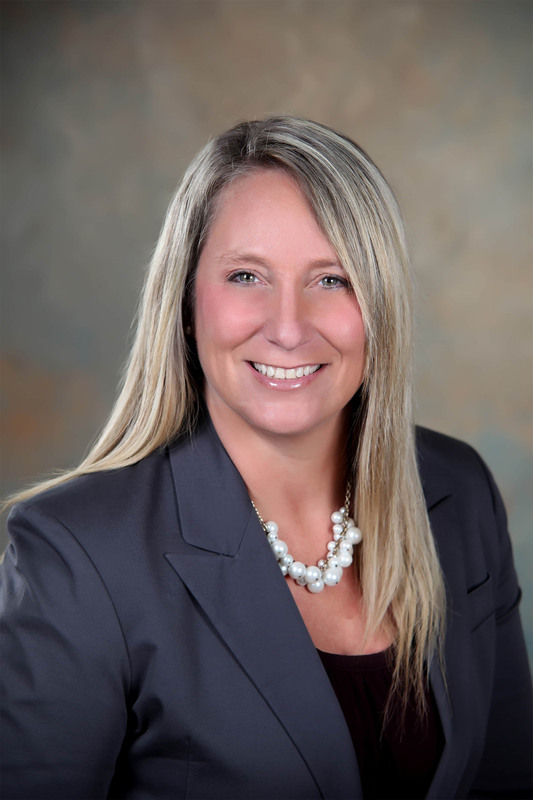 Jacque has completed several health care leadership series and professional development programs including the Iowa Hospital Association Executive Leadership Academy. 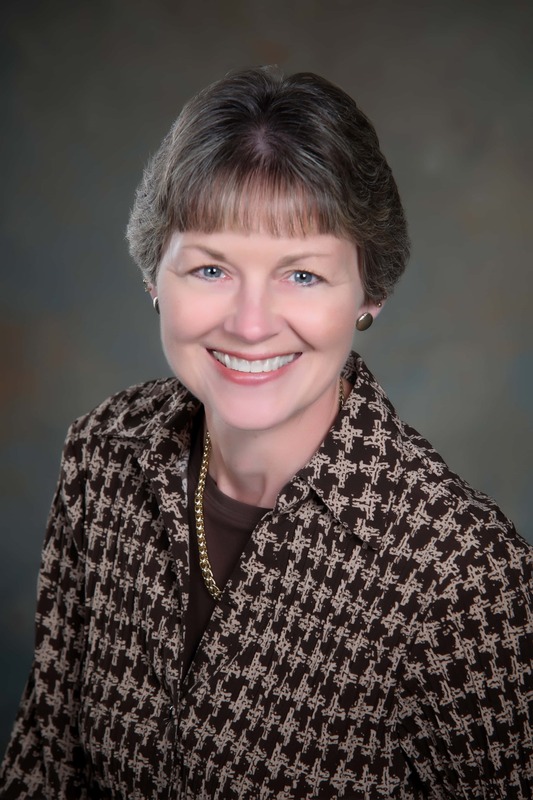 She is a member of the Iowa Organization of Nurse Leaders and serves on the Professional Advisory Committee for Indian Hills Community College Nursing Program and Iowa Wesleyan University Division of Nursing. Nanette Everly joined JCHC in 1988 and her previous roles include serving as human resources manager/administrative assistant, administrative manager, and business office employee. Nanette earned a Bachelor of Arts degree in business administration from Iowa Wesleyan College (IWC) in Mt. Pleasant, Iowa. She is a member of the Iowa Association of Medical Staff Services and is involved in several community volunteer organizations including the Jefferson County Health Center Auxiliary and Hospice of Central Iowa’s Mt. Pleasant Service Area Advisory Board. Bryan Hunger serves as the chief executive officer of Jefferson County Health Center (JCHC). Since 2016, Bryan’s executive leadership responsibilities include assuring that the services delivered by JCHC are consistent with the organization’s mission and are accessible to all people in the communities we serve. Prior to his appointment as CEO, he served as the chief provider services officer at Regional Medical Center in Manchester, Iowa. He also worked with the University of Texas medical branch as a practice manager. Bryan earned his Bachelor’s degree from Bringham Young University-Idaho in Rexburg, Idaho. He earned his Master of Health Administration (MHA) degree from Ohio University in Athens, Ohio. 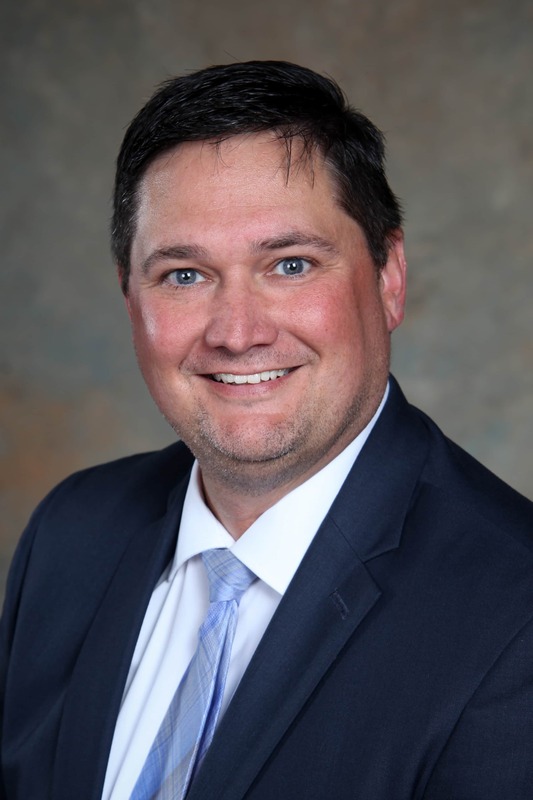 Bryan is a Certified Medical Practice Executive (CMPE) and serves on several boards and councils including Health Enterprises Governing Board, Southeastern Renal Dialysis Governing Board, Iowa Hospital Association (IHA) ServiShare Board of Directors, and IHA Council on Representation and Advocacy. Larry Peach became the CFO at Jefferson County Health Center (JCHC) in 2013. 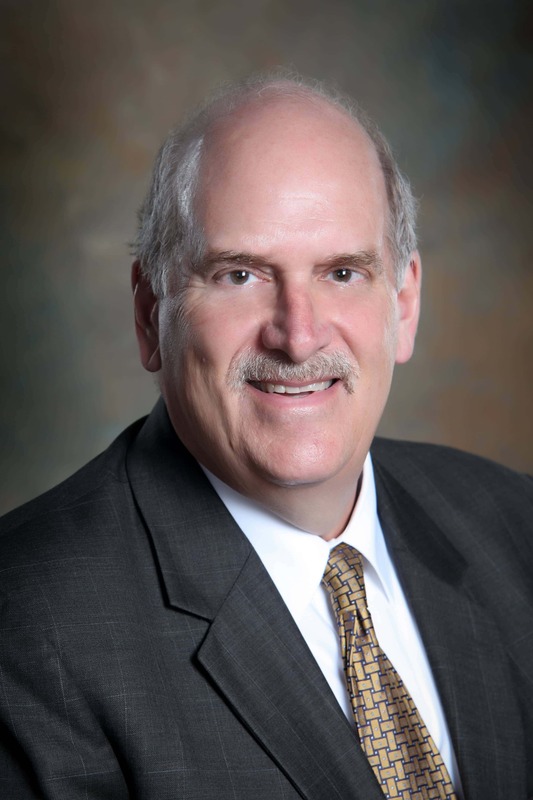 Prior to joining JCHC and over the course of 30 years, he served as the chief financial officer at Mendota Community Hospital in Mendota, Illinois, Graham Hospital in Canton, Illinois, and Morrison Community Hospital in Morrison, Illinois. Larry earned his Bachelor of Arts degree in accounting and finance from Illinois State University in Normal, Illinois. He earned his Masters of Business Administration degree from St. Ambrose University in Davenport, Iowa. Larry is a member of the Healthcare Financial Management Association, an organization for healthcare financial leaders. After joining the JCHC in 1990, Curtis Smith served as vice president ancillary services, out-patient director, emergency department manager, assistant emergency department manager, house supervisor of the emergency department, LPN in the emergency department, and nursing assistant. 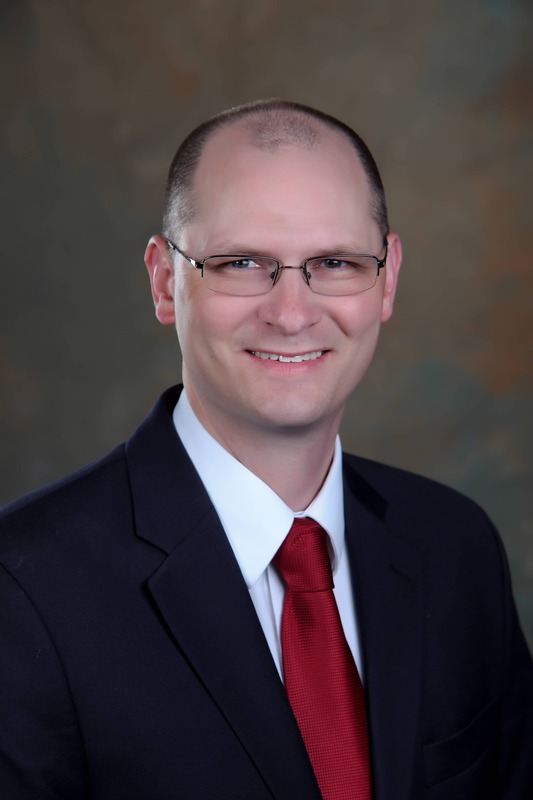 Curtis earned his Associates degree in nursing from Indian Hills Community College in Ottumwa, Iowa, holds a Bachelor of Science degree in nursing from the University of Phoenix, and is a registered nurse (RN). He is an Army National Guard Veteran, serving as a combat medic from 1989 to 1996. Curtis served on the Iowa Organization of Nurse Leaders Board, Iowa Hospital Association Council on Education and Member Services, and Iowa Healthcare Collaborative’s Advisory Council.